You are currently browsing the daily archive for January 19, 2010. 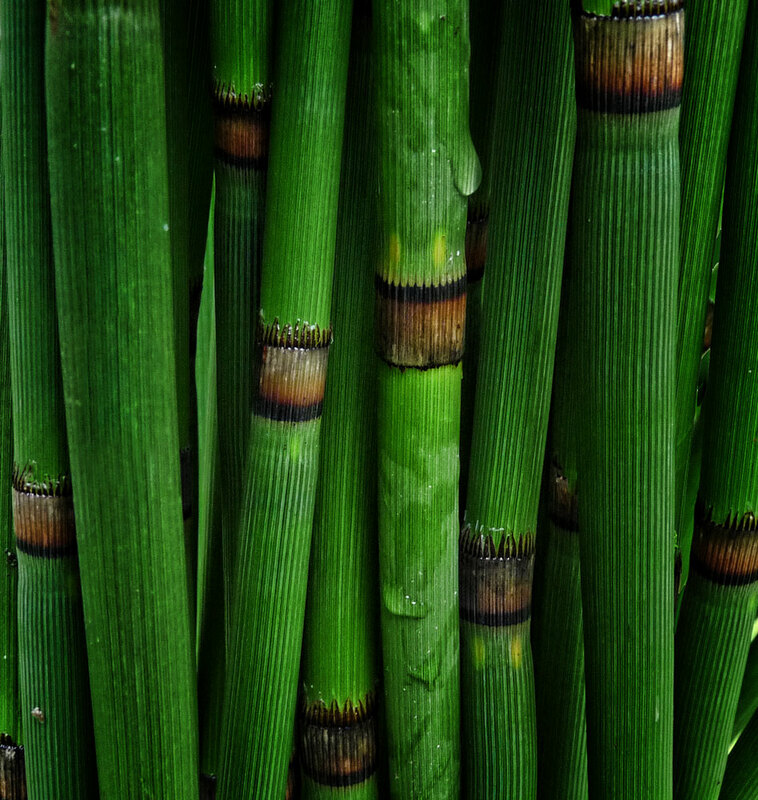 Horsetails are really old plants (carboniferous era if you care). Indestructible and really nicely textured.